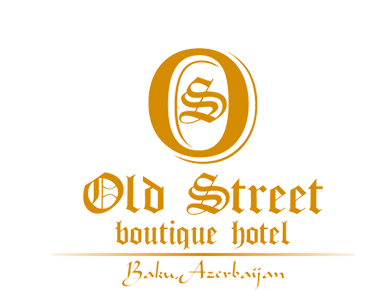 Old Street hotel is a 4-floor hotel located in the heart of Baku,Ichari Shahar (Old City) allowing the guests and visitors enjoy the spectacular view of beautiful Baku and the Caspian Sea. 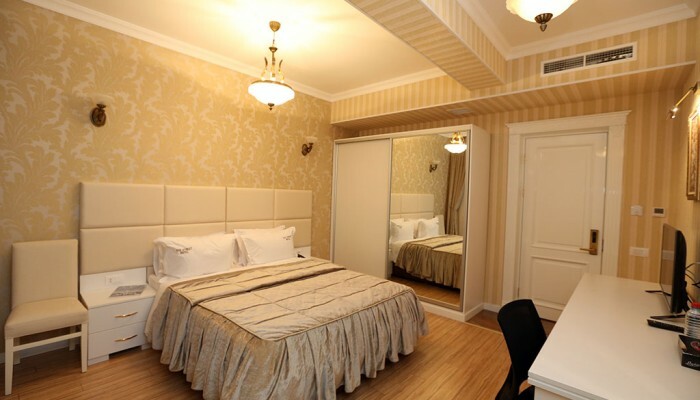 Old City or Inner City (Azerbaijani: İçəri Şəhər) is the historical core of Baku. 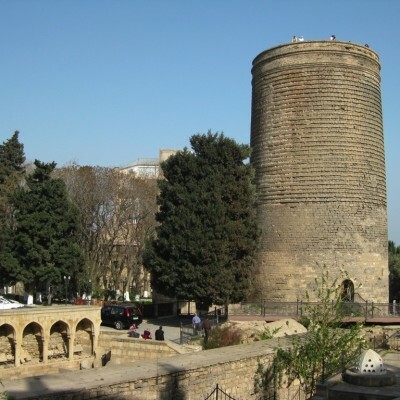 In December 2000, the Old City of Baku, including the Palace of the Shirvanshahs and Maiden Tower, became the first location in Azerbaijan to be classified as a World Heritage Site by UNESCO.